It is widely known that your mood can trigger food cravings. From day to day we choose what kind of food we like to eat. It is believed that the food you eat can make or break your mood. Cooking and baking has become a common cure for stress or feeling down, creating small tasks might make people feel better. There are a lot of recipes that you can find on the internet and you can also buy recipe book in the bookstore. 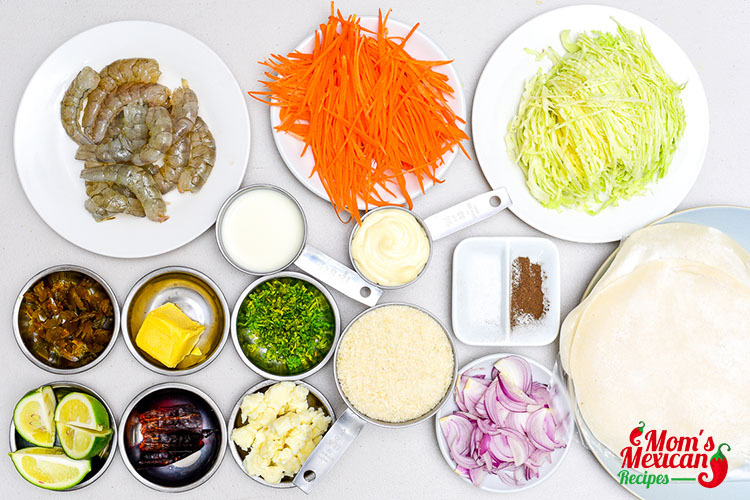 You can choose which dishes you want to try and cook not only for yourself but also for your family. Blend the mayonnaise, chipotle, and 1 tablespoon of buttermilk in a food processor. Season with salt and pepper. Sautee cabbage and carrots in butter. Season with salt and pepper. Dip the shrimp in buttermilk then coat in panko. 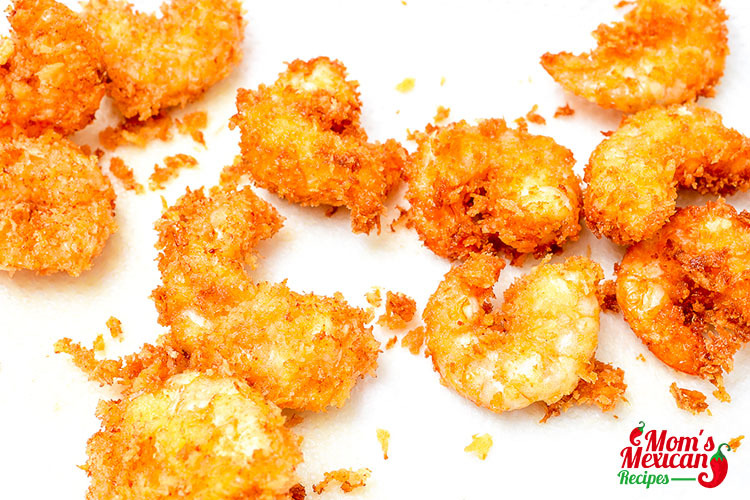 Deep fry the shrimp for 2 minutes. Drain on paper towels. Assemble the tortillas. 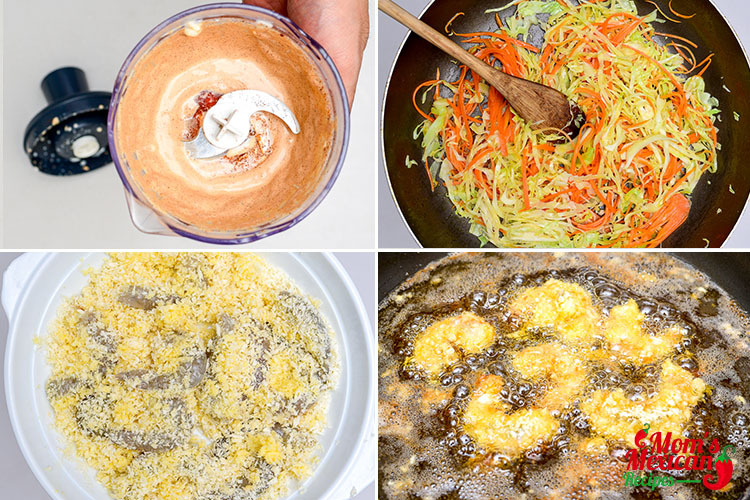 Spoon some of the cabbage and carrot mixes into the center of each tortilla and top with 2 pieces fried shrimp. Top with chipotle mayo, jalapeños, red onions, cilantro, and feta. This time I want to cook something quick and easy. Who can resist Quesadillas, Burritos, Tacos, and Tostadas? Or how about the feeling of relief to arrive home at the end of a hectic day knowing that a nutritious meal is just 30 minutes away. I love shrimp. And I’m thinking about stuffing it into tortillas. For this dish, I will use Tacos. There are many traditional varieties of Tacos. 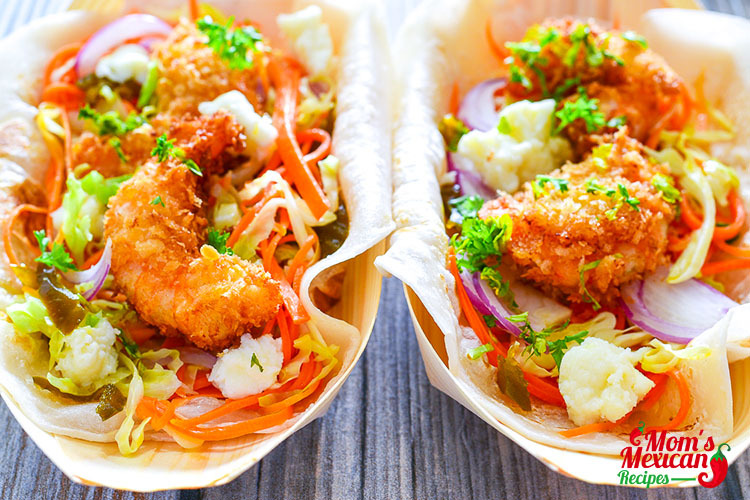 You can use hard-shell tacos or soft-shell tacos. The hard-shell tacos are the most common type of tacos. It is readily available in the supermarket. 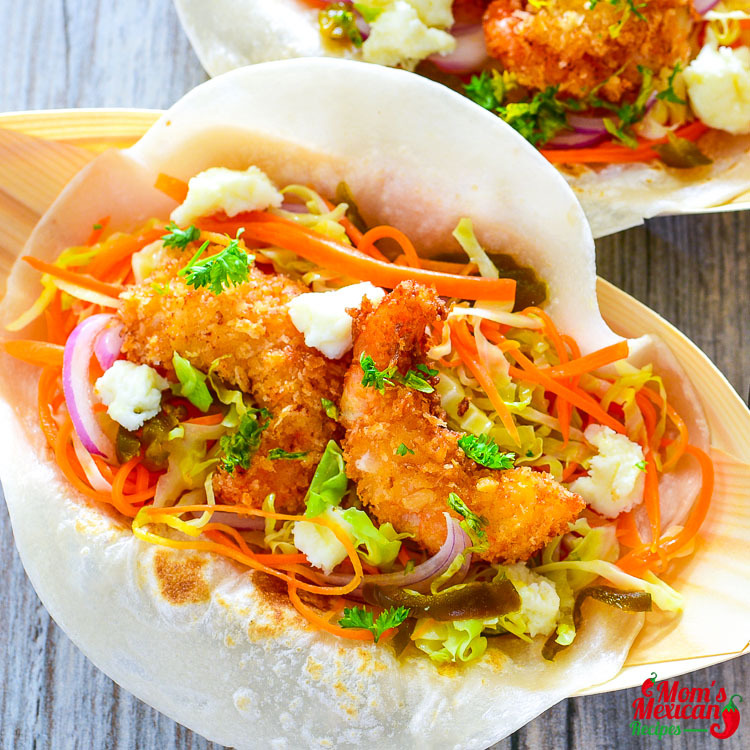 While the soft-shell tacos referred to corn tortilla that was cooked to a softer state than a hard taco – usually by grilling or steaming. Soft tacos are tacos made with wheat flour tortillas. 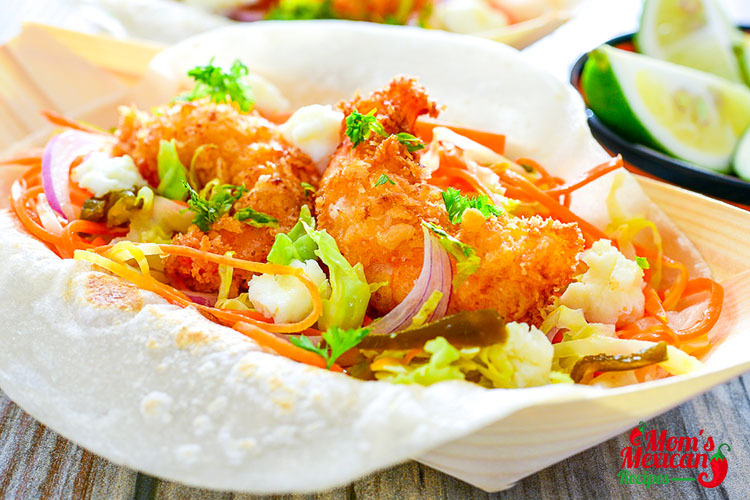 One interesting dish that I would like to cook with shrimp is Baja Fried Shrimp Tacos. The Recipe is originated in Baja California in Mexico. 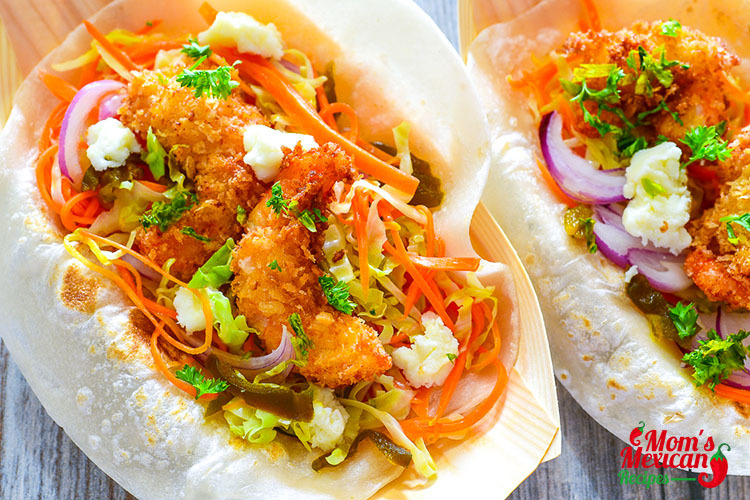 You can grill or fry the shrimp, filled with crispy, jumbo and sweet shrimp, buttery cabbage, sliced carrots, and sweet pickled red onions all wrapped inside tacos. You can drizzle with zingy, spicy chipotle mayo and garnish with jalapenos, cilantro, and cheese. Serve immediately with lime wedges.